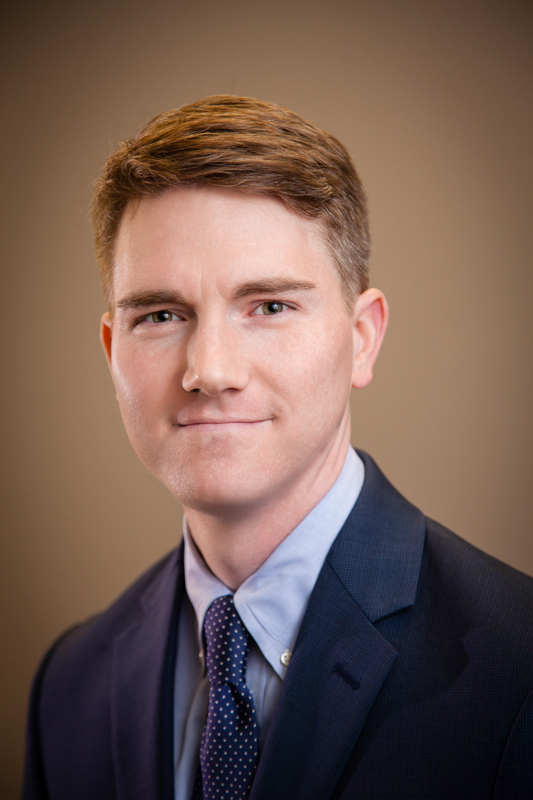 Meet Bryan G. Bosta | VA Personal Injury Attorneys | Becker, Kellogg & Berry, P.C. Bryan G. Bosta enjoys a diverse litigation practice, including cases involving personal injury, workers’ compensation, and commercial disputes. Mr. Bosta was admitted to the Virginia State Bar in 2005 and is admitted to practice in all state and federal courts in Virginia. He is also licensed in the District of Columbia. Mr. Bosta has been a partner/owner of Becker, Kellogg & Berry, PC since 2013. He has received an AV Preeminent Rating by Martindale-Hubbell, which is the highest rating that can be bestowed upon attorneys in recognition of their legal ability and strong ethical standards. This rating is determined entirely by peer-review and signifies Mr. Bosta’s commitment to professional excellence in his areas of practice.